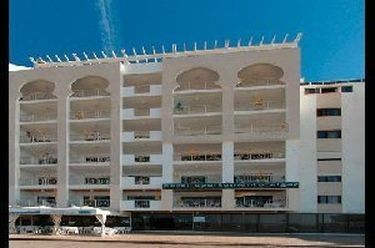 ALGAR HOTEL Albufeira, Hotel Portugal. Limited Time Offer! 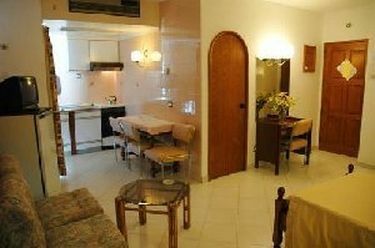 21 minutes byRead more car distance from the center, this hotel is located at Av. 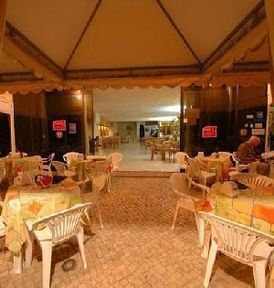 Beira Mar, in the west section of Albufeira, which is ideal to discover the city.Of a Budget category, the ALGAR HOTEL has all the comforts such as : n.a..The Faro airport is about 74 minutes by car from the hotel (23 miles ).